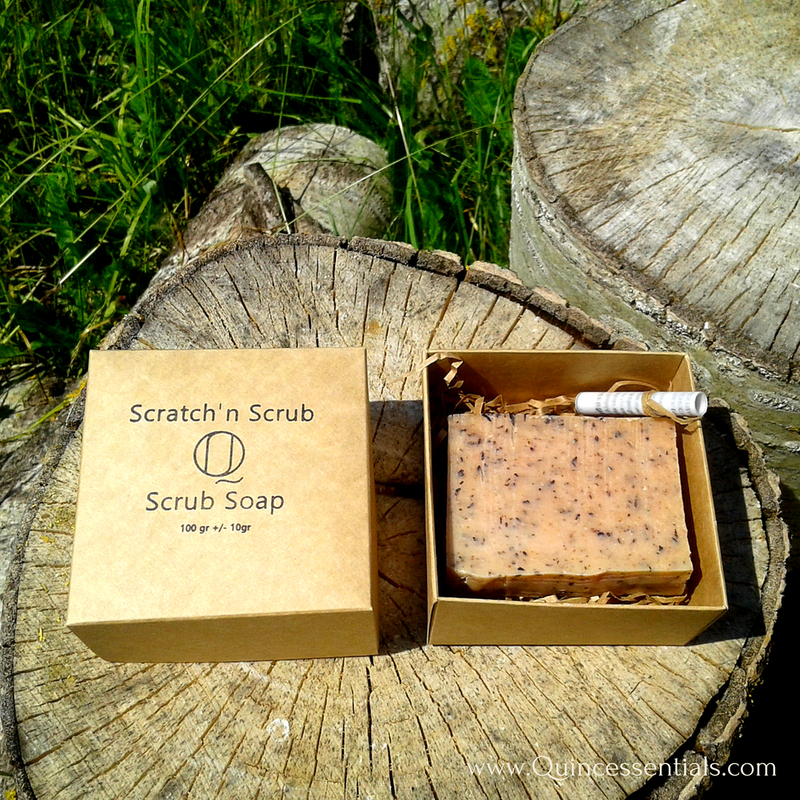 View cart “Scratch’n Scrub Soap Bar” has been added to your cart. 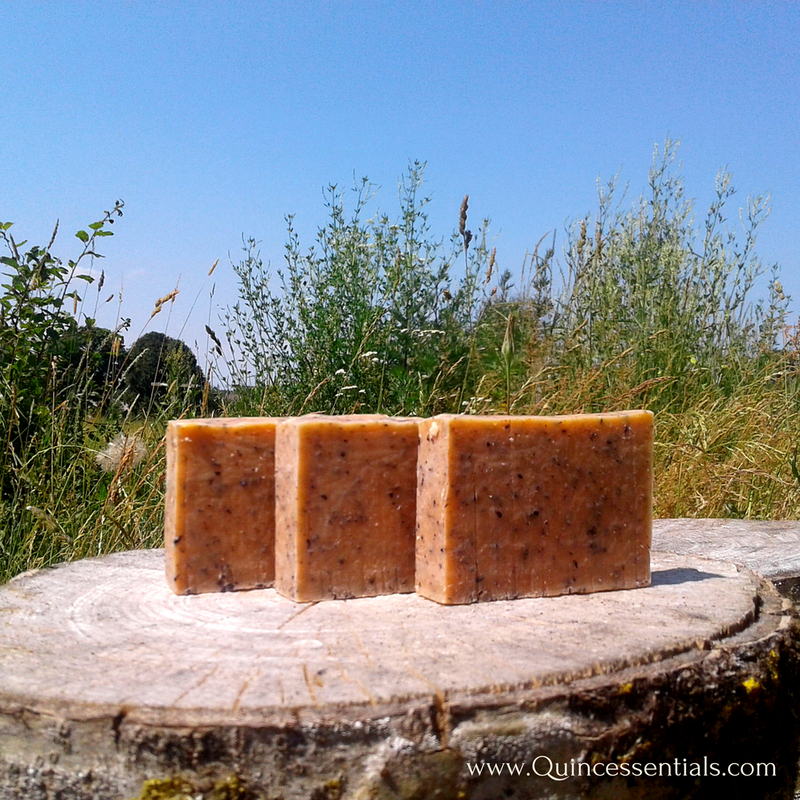 Quince Scrubbing Soap is an all natural hand made scrub soap bar with crushed quince seeds and quince seed oil for a wonderful scrub. A very rich and highly efficient body scrub soap bar. Thoroughly cleanses skin and facilitates the exfoliation of dead surface cells. 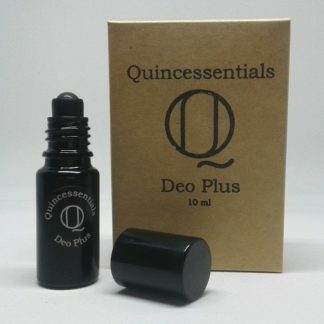 Made with organic crushed quince seeds and enriched with nourishing quince seed oil to help alleviate roughness on tougher areas such as elbows and heels. 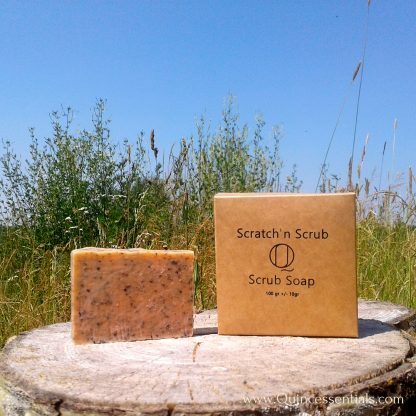 This is one of the scratchiest of scrub bar soaps you will find. 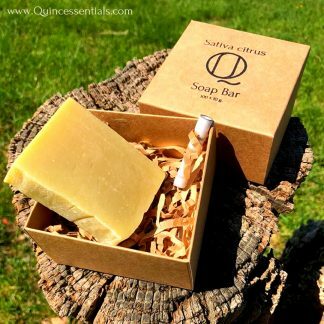 This exfoliating bar takes a forceful approach to dry and dead skin. 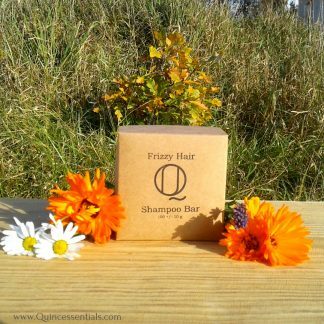 You’ll feel clean and refreshed, ready for whatever the day has in store for you. Refreshing all natural scent to invigorate the senses. The benefits of a scrub soap bar go beyond exfoliation to include relaxation, detoxification and more. 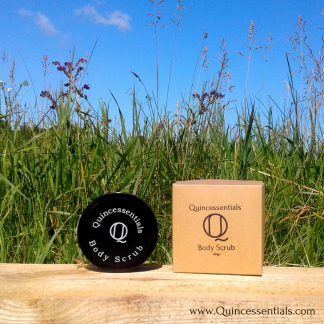 The skin is the largest organ in our body, and a body scrub is like giving a treat to it. 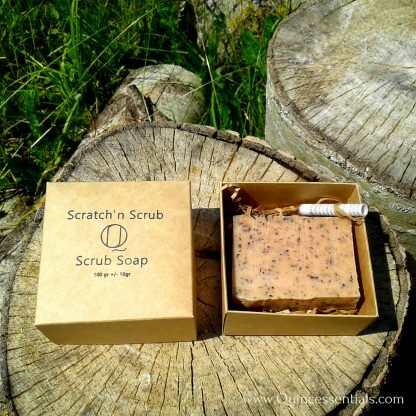 A good scrub stimulates blood circulation, helps drain lymph nodes, and detoxifies your body internally. INGREDIENTS: OLEA EUROPAEA FRUIT OIL (olive oil), AQUA (distilled), COCOS NUCIFERA OIL, SODIUM HYDROXIDE*,MANGIFERA INDICA SEED BUTTER (Mango butter), CYMBOPOGON SCHOENANTHUS OIL, BUTYROSPERMUM PARKII BUTTER, CHAENOMELES JAPONICA SEED OIL(japanese quince seed oil), CHAENOMELES JAPONICA SEED EXTRACT, CURCUMA LONGA ROOT POWDER. Scrub soaps can be used in bath or shower, gently wash skin with soap and rinse with water.